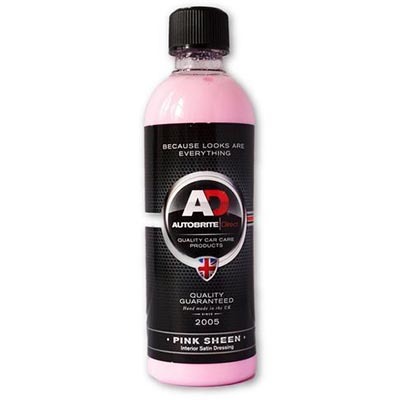 Pink Sheen is a specialist cleaner and polish/dressing designed to enhance the appearance of all interior plastic, vinyl, rubber and metal surfaces. 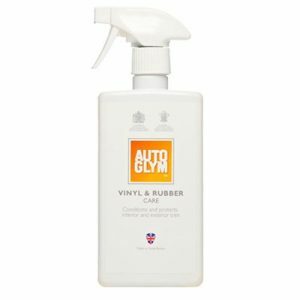 It is easy to apply and produces a matt/factory look finish as well as conditioning the surface repelling dust and dirt and maintaining a “as new” look to all surfaces for weeks. 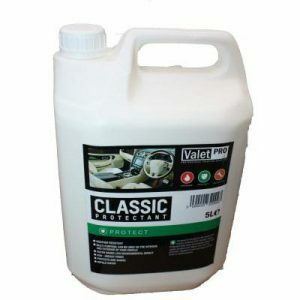 It really does leave a new matt finish which is non greasy and non slippery. 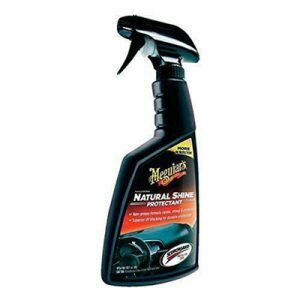 Long lasting matt shine for all vinyl, rubber & metal surfaces. 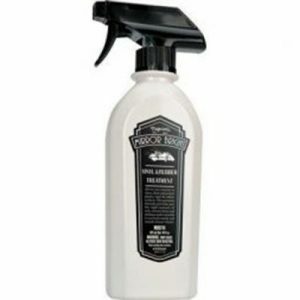 Use on plastic, vinyl, rubber & metal surfaces.